We went to Mother Farm as school trip! It became one of the specially memory. 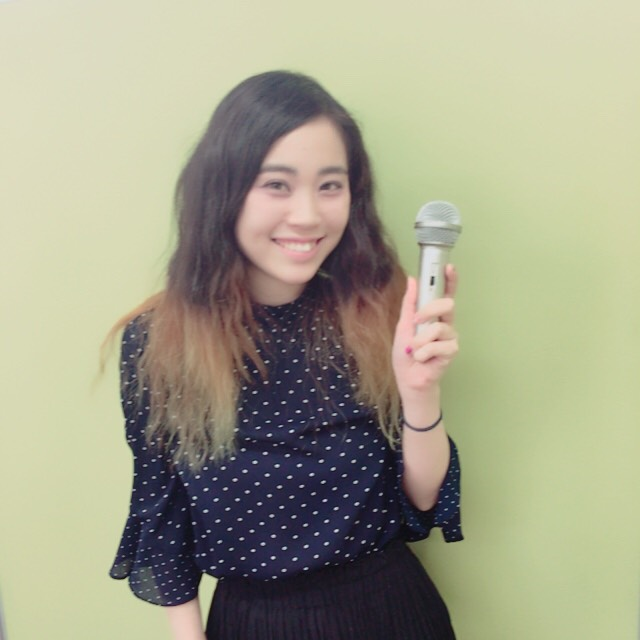 The 2nd Hanasaku Speech Contest! 22th Feb 2019 was our second time of Speech Contest. 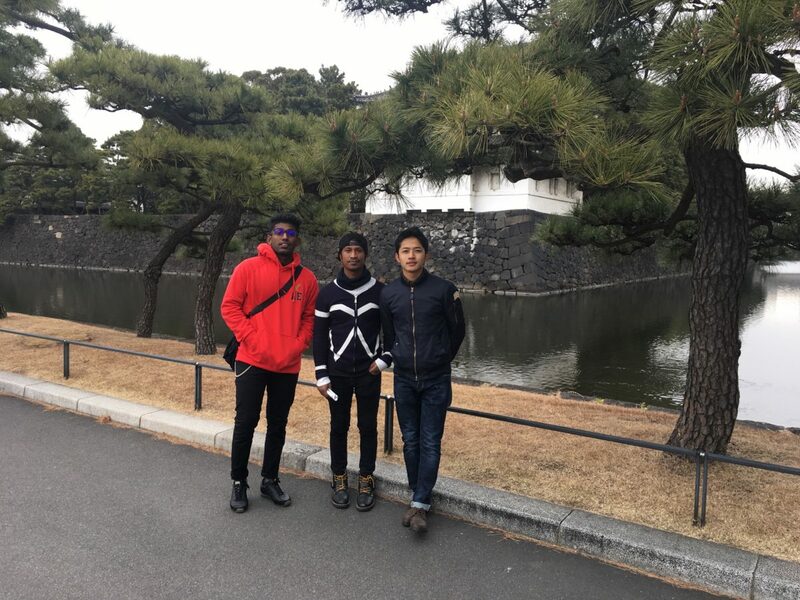 We went to Imperial Palace as school activity. 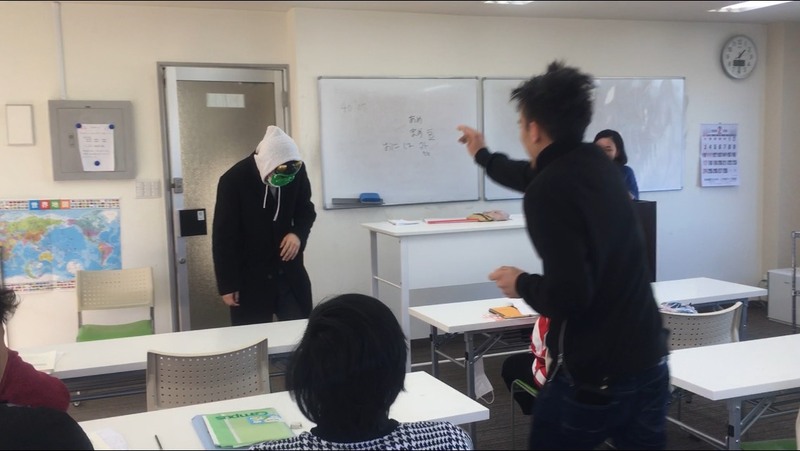 It was first time to watch so students took a lot of pictures and fun. A short-term international student interview from Russia !! 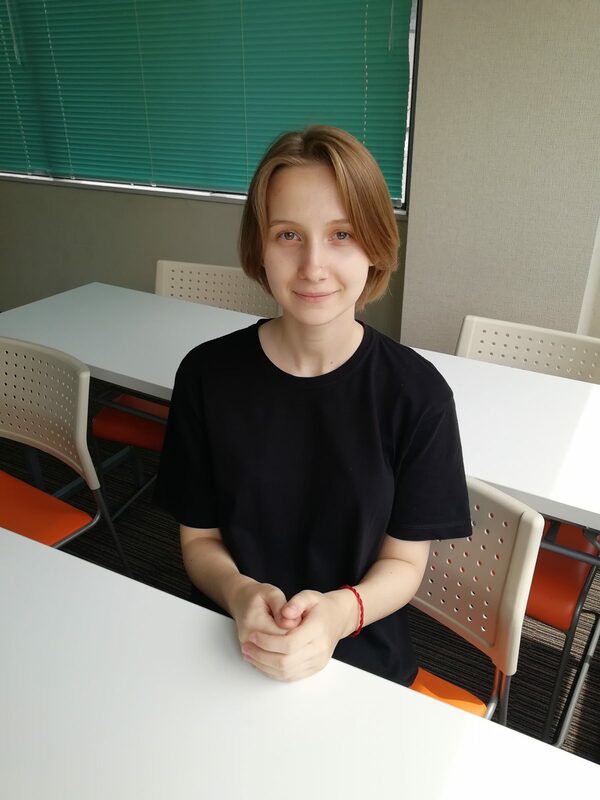 In early july, Ms.Anna came to Japan as a short-term student from Russia. She stayed for only one month, but she always tried to communicate to other students. We’ll report Anna’s interview to you. 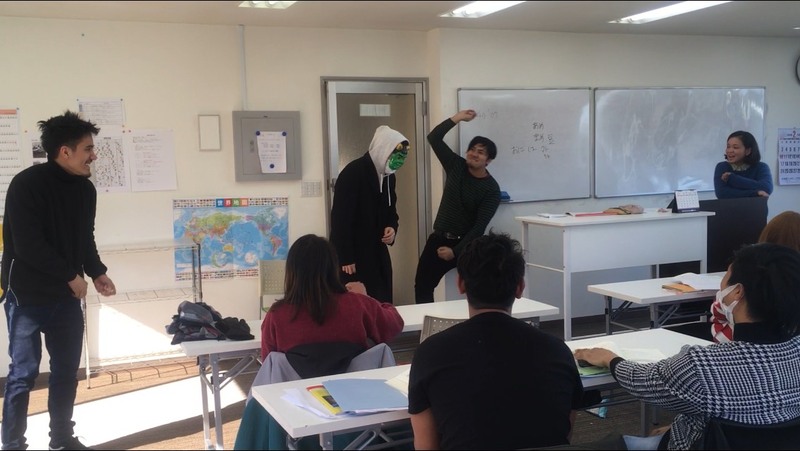 A short-term international student interview from Taiwan !! 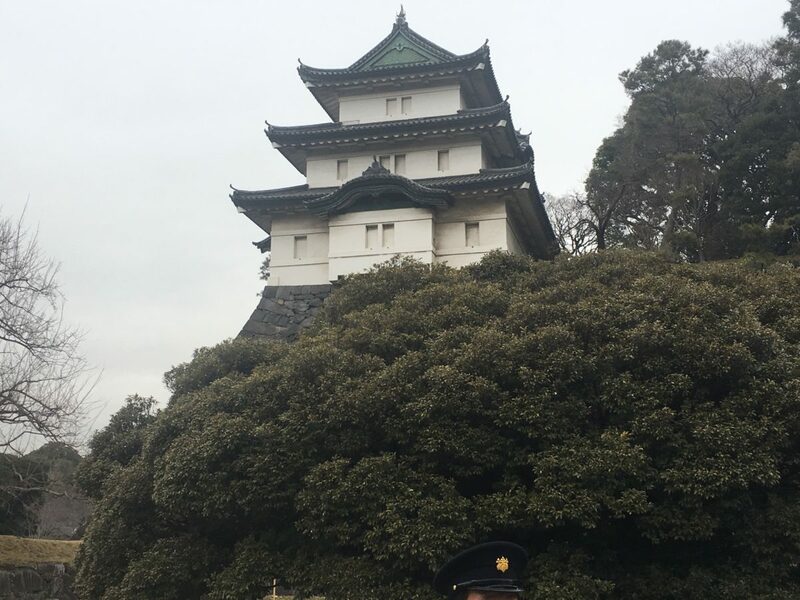 In early April, Ms.Chang came to Japan as a short-term student from Taiwan. She always tried to communicate to other students proactively. That was very impressive for us. 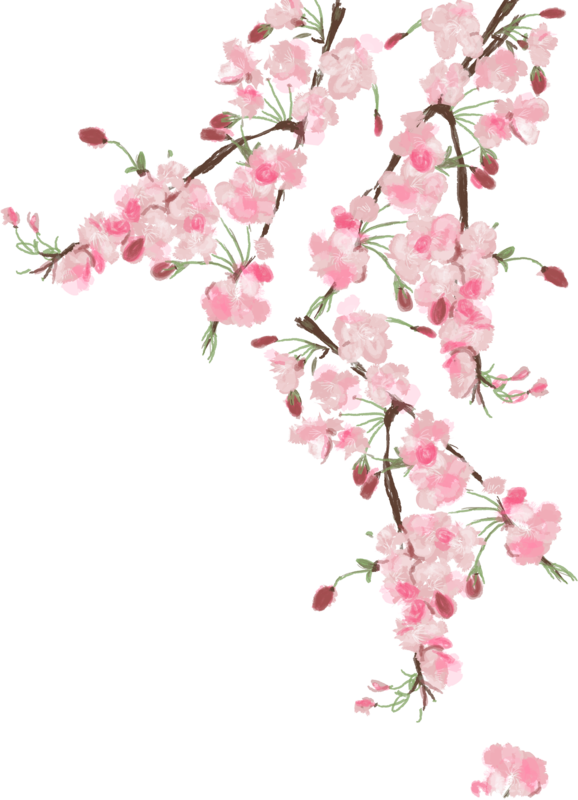 In addition, she went to many places in Japan and experienced many Japanese culture.How was she feel about her own study life in Japan? We had a interview with her. 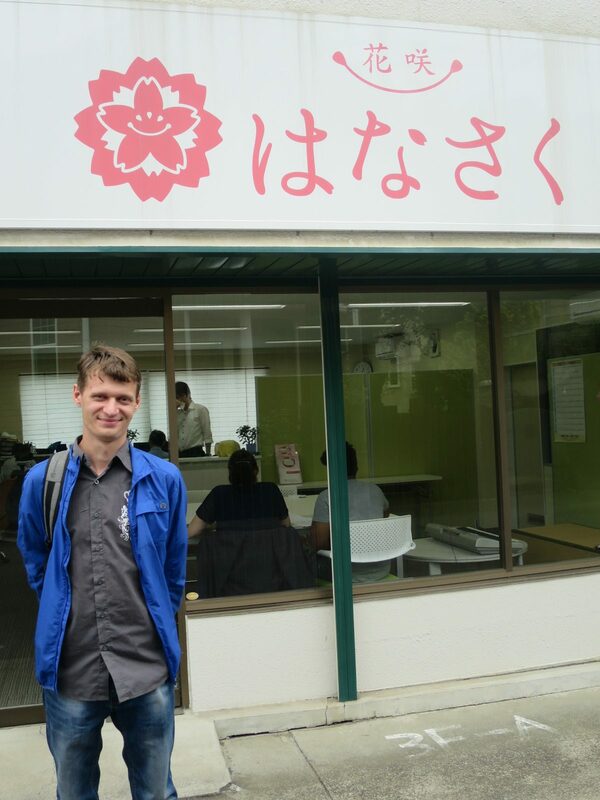 In early May, Mr.Sergei came to Japan as a short-term student from Russia. 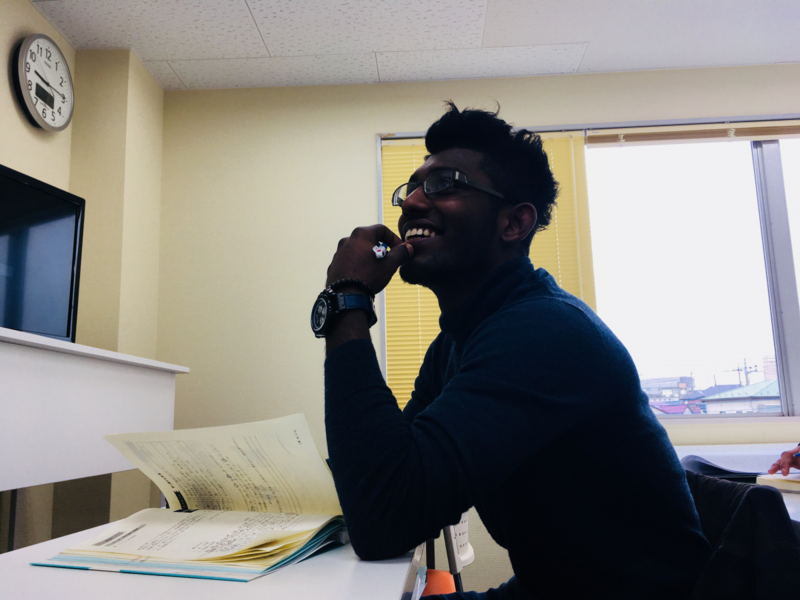 He has been studying hard every day with other students, so we had an interview with him. 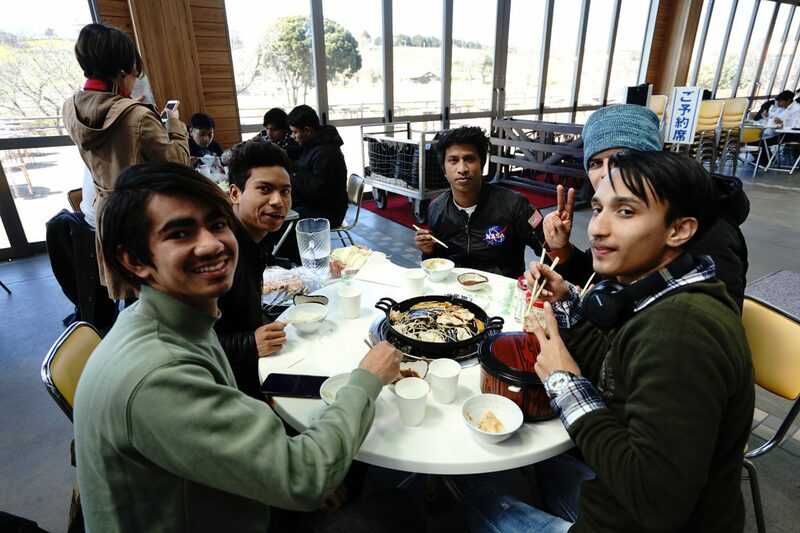 In early April, Alina came to Japan as a short-term student from Russia. 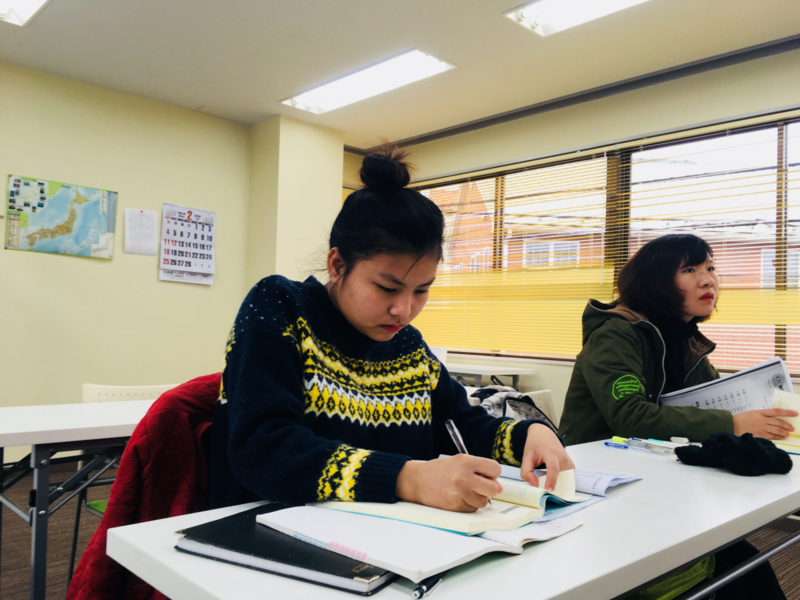 she has studyed hard every day with other stuents, so we had an interview with her. A short-term international student interview from the Philippines!! 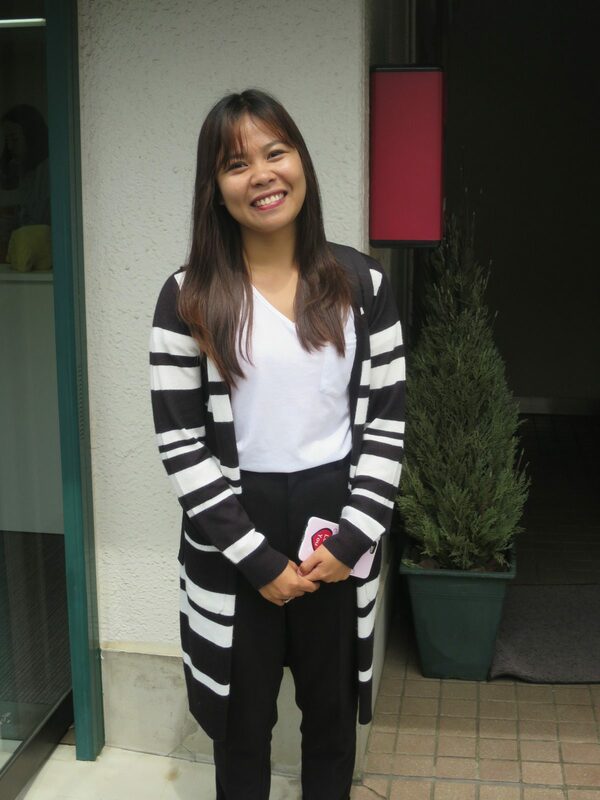 In early April, carisa came to Japan as a short-term student from Philippines. she has studyed hard every day with other stuents. We had an interview with her. 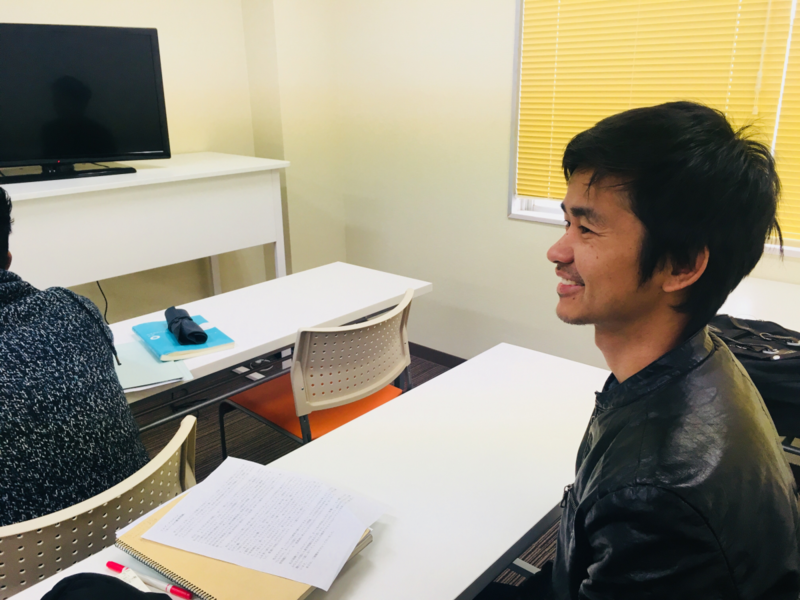 It is 5th time of 「HANASAKU NEWS just a click!」I invite LIMBU ARJUN from Nepal last Apr and he passed N3 (JLPT) just 7 and half months!!! Hello everyone I’m Naru! 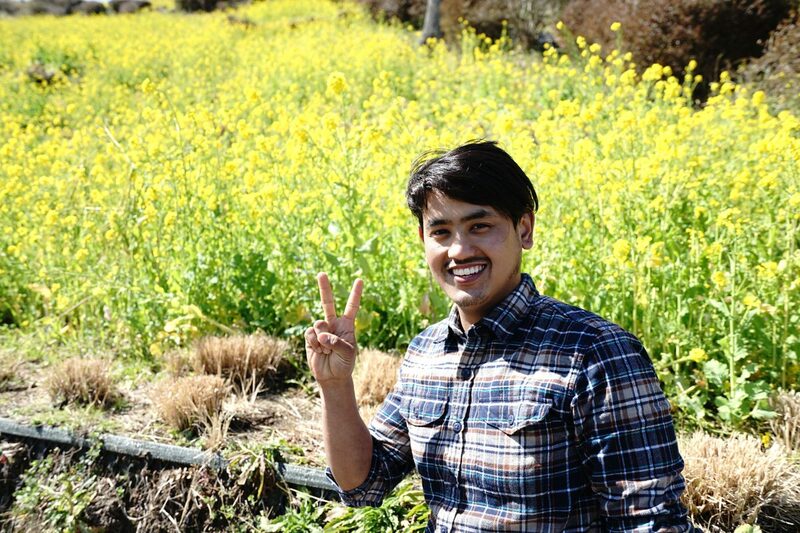 This time of 「HANASAKU NEWS just a click!」4th one’s guest is NEUPANE SANGITA from Nepal!! She is staying our school since last Apr. The student is LE THI PHUONG from Vietnam last Apr!! 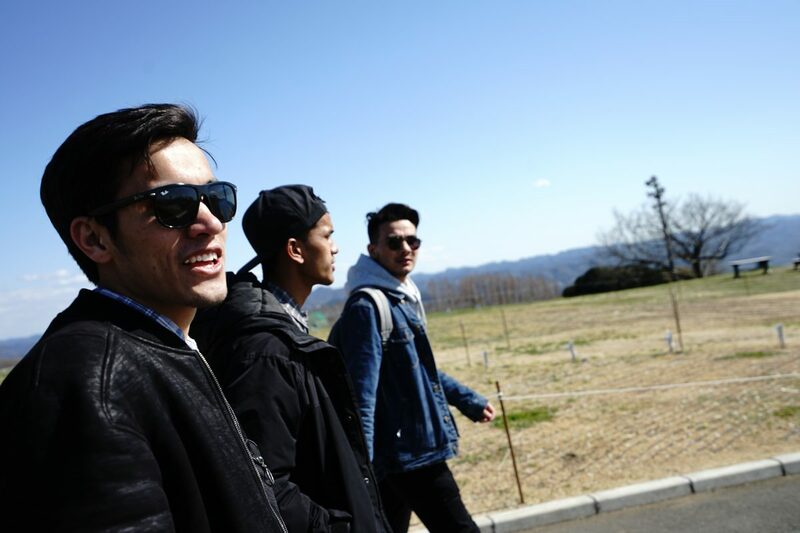 Hello everyone the 3rd times 「HANASAKU NEWS just a click!」!! This time’s guest is ATHTHANAYAKA BRALAGE DINETH　DANANJAYA from Sri Lanka last Apr. This time we start new contents to drum up our school! The first student is MAGAR SILASH from Nepal last Oct. 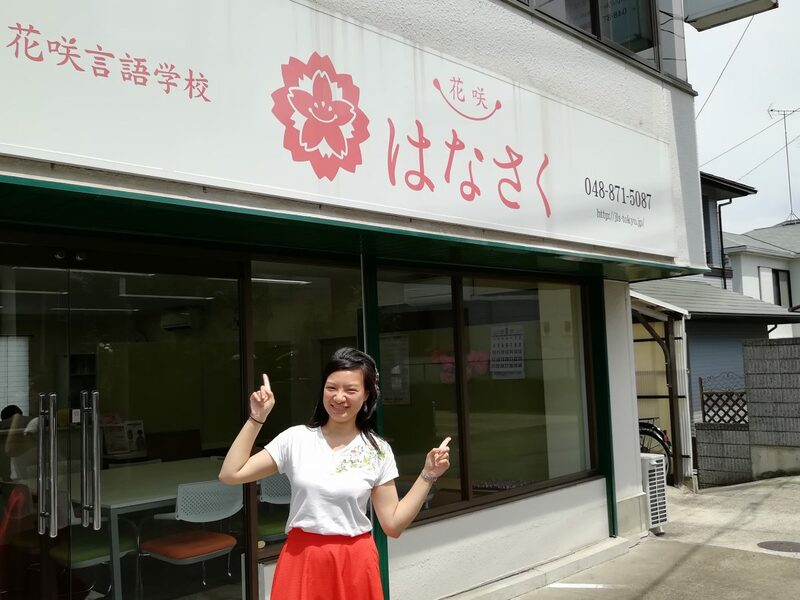 This contents interviewer is Naru Oikawa, I’m new staff of Hanasaku. On November 3, 2017 (Friday / holidays), we plan to conduct the "First Cultural Festival" at our school. If someone are interested, please feel free to drop by if you have time. April. 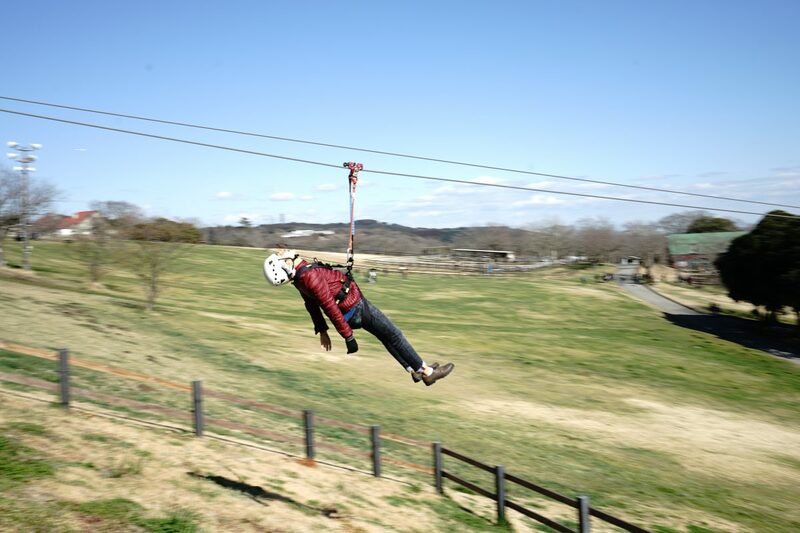 The date of your arrival is April 14, so please do not forget!